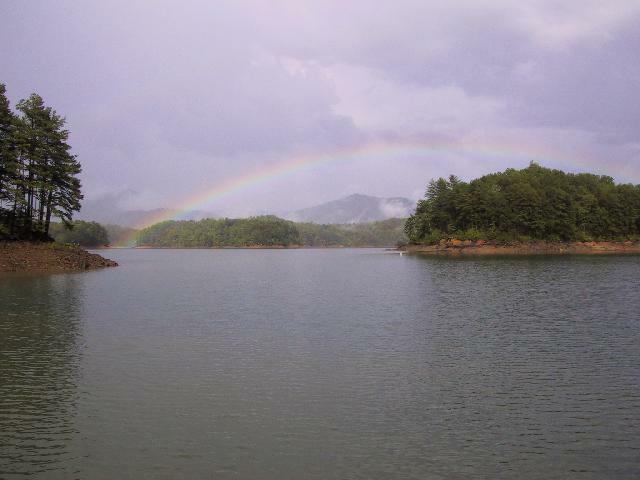 Lake Hiwassee, also called Hiwassee reservoir, is 22 miles long, covers 6,090 acres and is more than 200 feet deep in places. 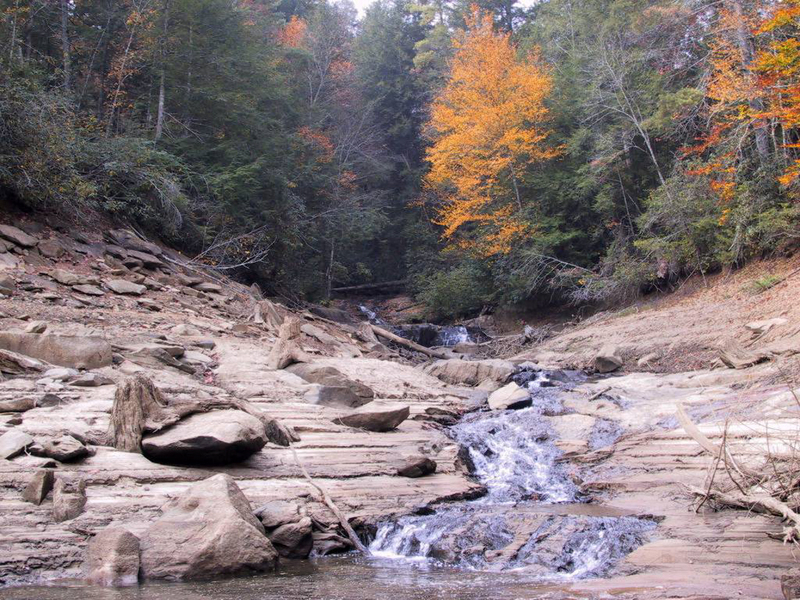 The lake’s 163 miles of shoreline is almost entirely controlled by the National Forest Service as part of the Nantahala National Forest. 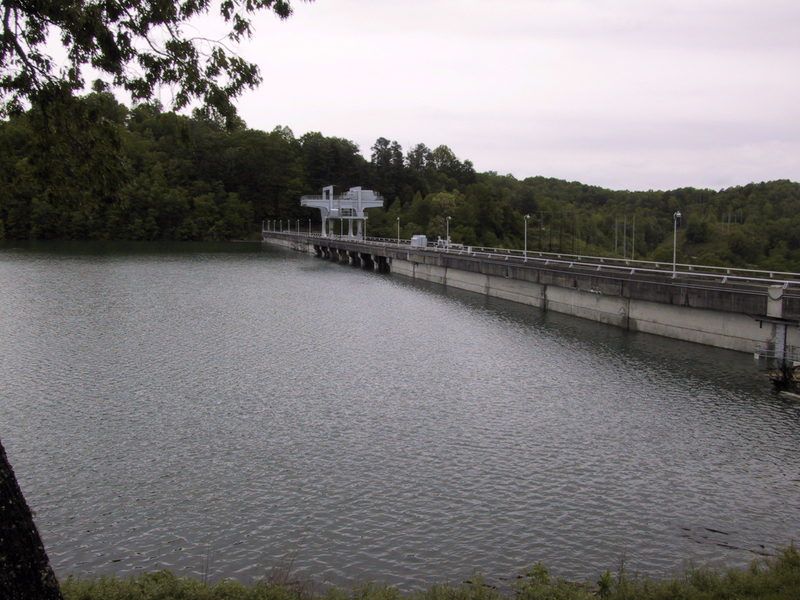 The lake was created and is managed by the Tennessee Valley Authority as part of the Tennessee River system. The Tennessee River system’s primary purpose is to provide low-cost, reliable hydroelectric power to the residents of the Tennessee Valley. 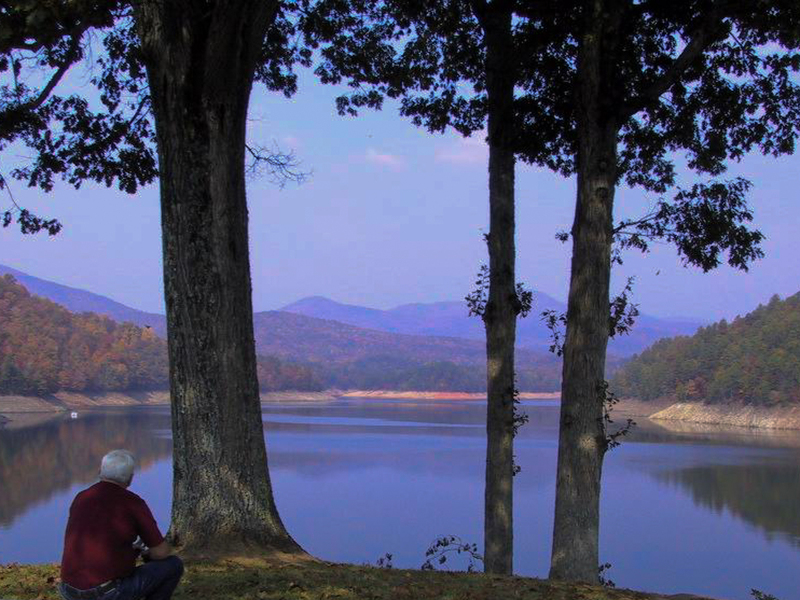 Lake Hiwassee was formed by the construction of Hiwassee Dam for the purpose of generating hydroelectric power. 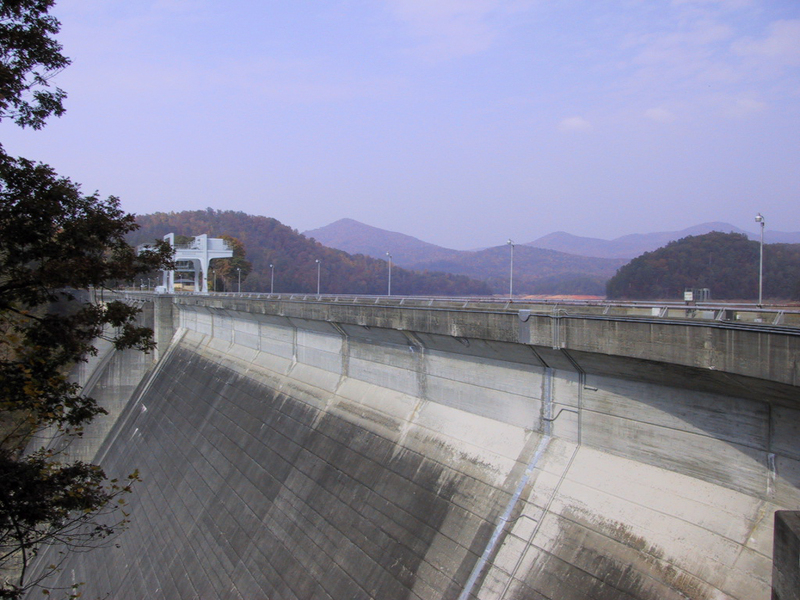 Built in 1935, Hiwassee Dam is the tallest overspill dam in the world at 307 feet tall and 1,376 feet wide. In 1955, a second generating unit was added to the dam, along with the world’s largest electric motor and reversible pump-turbine. 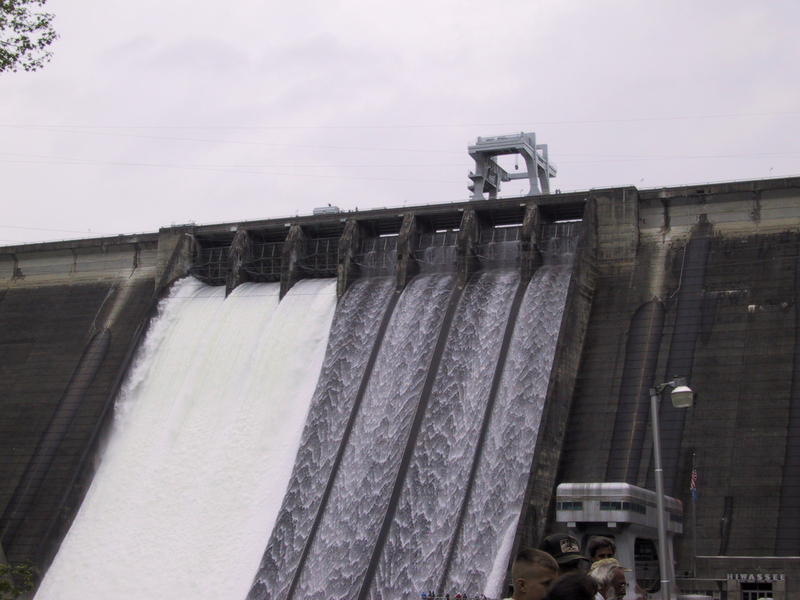 This enables water from the dam to be used to generate electricity during peak hours. During off-hours, water is then pumped 205-feet back into the Hiwassee reservoir for reuse. Lake Hiwassee and other lakes in the Tennessee River system are also used by the TVA to control flooding. 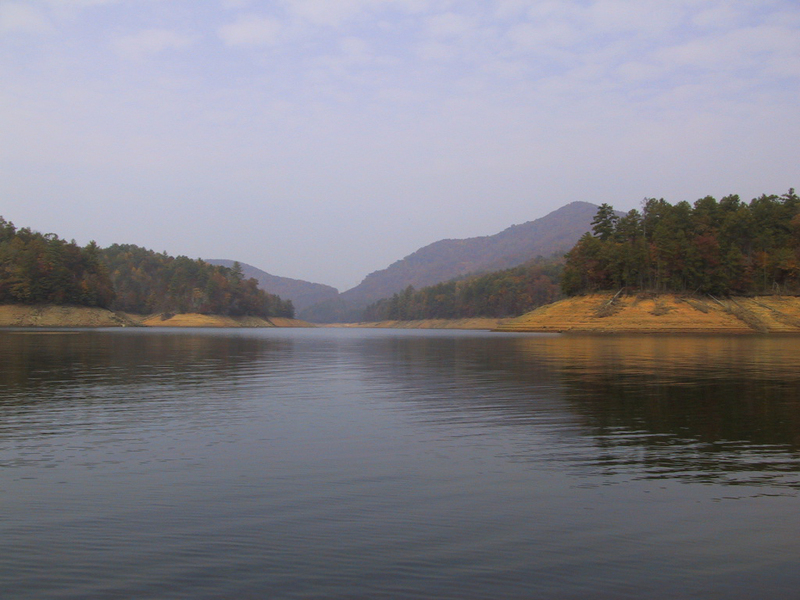 For this reason, Lake Hiwassee’s water level is reduced by as much as 60 feet in the winter months. This reduction in lake levels is due to increased power generation and in anticipation of any heavy snowfalls and spring rains the area may receive. Mountain View Marina has been designed to cope with these lake level changes. 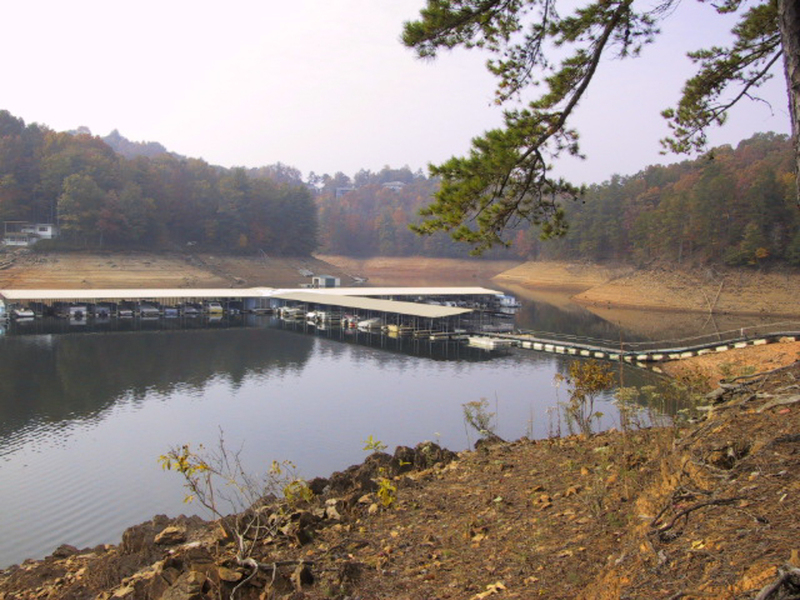 Lake Hiwassee does not freeze and remains navigable so our boat owners enjoy year round access to the lake.